Musical.ly is a video interaction app that you can lip sync 15 seconds clip of a song and share it to millions of other people through social media. Social media playing an important role in the modern music discovery and innovations on an internet. Musically allow users to lip sync the 15 seconds video clip of popular music album or audio bits. You can think it is the mashup of Dubsmash, Snapchat and a Vine app. It is a social media platform for creating shorter videos is potentially growing. The Teens of America, nearly half of the American people are using this musical.ly app for creating short videos and millions of people are joining in every month. According to the statistics of musical.ly, 80 million people registered and around 10 million people are active on daily basis. Musically app is available on both iPhone and Android phones, iPhone app has given for free in 19 countries. People spending their time on this app and exposing their hidden talents through musical.ly. Musical.ly is the first social network site that reached million of teenagers through video clips. Previously Facebook has reached slowly by the all age demography, then next recently another app Snapchat also grab the attention of the young generation. The company named it as “video social network, but people call it as the best social media platform for short videos stay active their account always to give the best performance. Musically is giving encouraging resources to a youngster to create fun, entertainment that is not an easy to create by themselves, editing resources like control over video speed, accessing of professional audio clips, filters. The beauty of musically is the lesser popular artists are brought up to the artist surface to get more engaged with the audience, to get more popular get registered in musical.ly. The content marketers and even choreographers also the following musical.ly to create a short video to give best practices and to sync their movements to fast songs. If a musical user uploads a video through musical.ly, the other user can comment on it, like it or subscribe that person for further updated on musical.ly. With Musical.ly people can easily contact their friend and connect people through social media sites like facebook and Instagram. You can create any type of Video clips that depends on your mood if you would like to create music video just go to popular music albums, if you like give facial expressions to music you can, if you like to give a comedy skit just check for a comedy bit to do. If you want to reach teenagers in America, there is no other better way to engage with Musical.ly. Because more than half of the America are registered in Musical.ly. 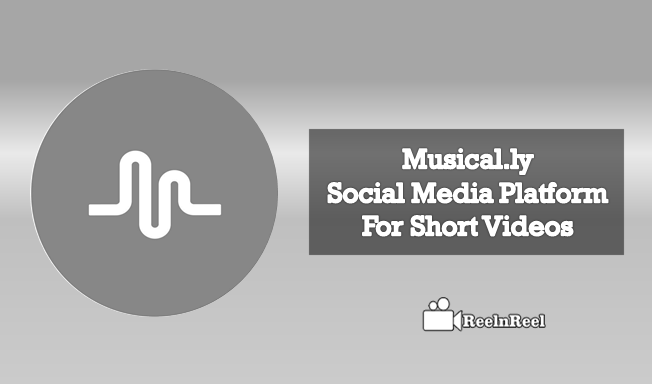 This is an Ultimate Guide for best Social Media platform to create short videos through Musical.ly.